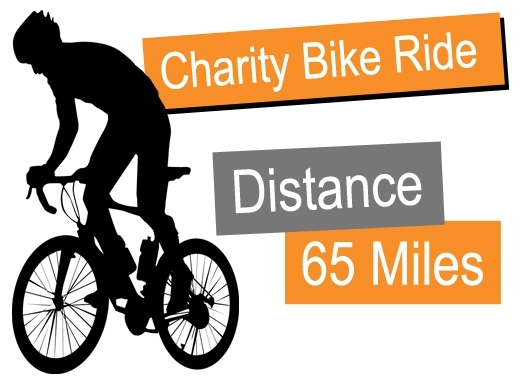 A team of about 10 enthusiastic cyclists have decided to take part in a bike ride around the area of Derbyshire and raise money for Help4Happys. The exact course will be released nearer the time but the ride will be a circular circuit starting and finishing in Long Eaton, Derby and looping around to Ashbourne and Wirksworth and then back down to Long Eaton. The group is made up of a wide range of abilities but all brought together by their love or cycling or at least their passion to get fit.